• Florida National University Announces Scholarships For Every Miami-Dade County Public School – Miami Empresarial Magazine: The Business Pulse of South Florida. Florida National University (FNU), a regionally accredited institution that has been providing quality higher education since 1982, has joined forces with the South Florida Hispanic Chamber of Commerce (SFLHCC) to award a scholarship to each and every Miami-Dade County public high school. The announcement came at SFLHCC’s Hispanic Leadership Awards luncheon, held recently at the Doral Golf Resort and Spa Champions Pavilion, during which a group of distinct and well-deserving professionals were honored with the organizaiton’s “Top Hispanic Leaders of South Florida” awards. The SFLHCC – FNU scholarship program will provide all Miami-Dade County high schools with the opportunity to grant one scholarship to a deserving graduate. To qualify, applicants must complete the required Scholarship Request form. All entries must be submitted to the South Florida Hispanic Chamber of Commerce by June 5, 2013. The event’s keynote speaker was Alberto M. Carvalho, Superintendent of Miami-Dade County Public Schools (M-DCPS), the nation’s fourth largest school system and one that serves a culturally diverse student body. Carvalho delivered an informative and passionate message, briefing the luncheon’s 400+ attendees on M-DCPS’ academic and fiscal accomplishments over the last five years. Florida National College is regionally accredited by the Southern Association of Colleges and Schools Commission on Collage (SACS/COC), and has been providing quality higher education since 1982. For more information, call 305-821-333 or visit www.fnu.edu. 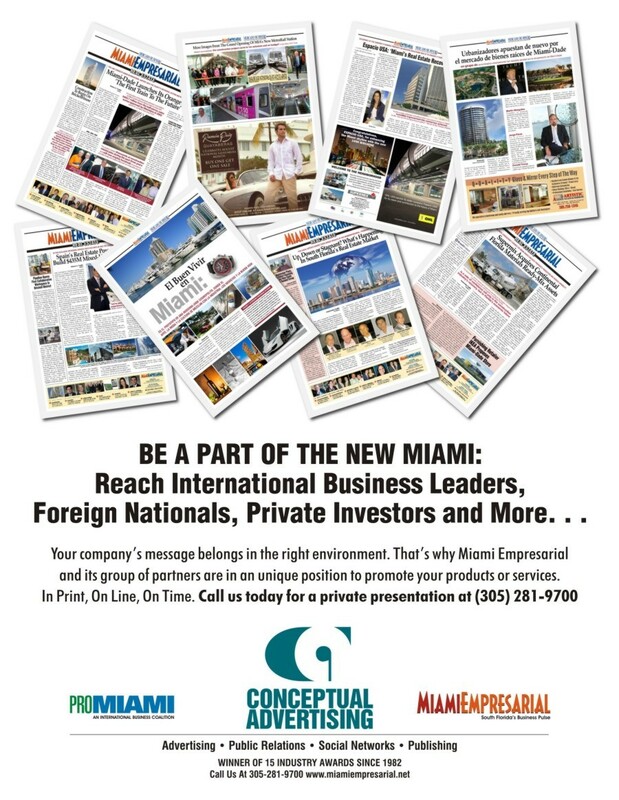 Miami Empresarial Magazine: Around the Corner. 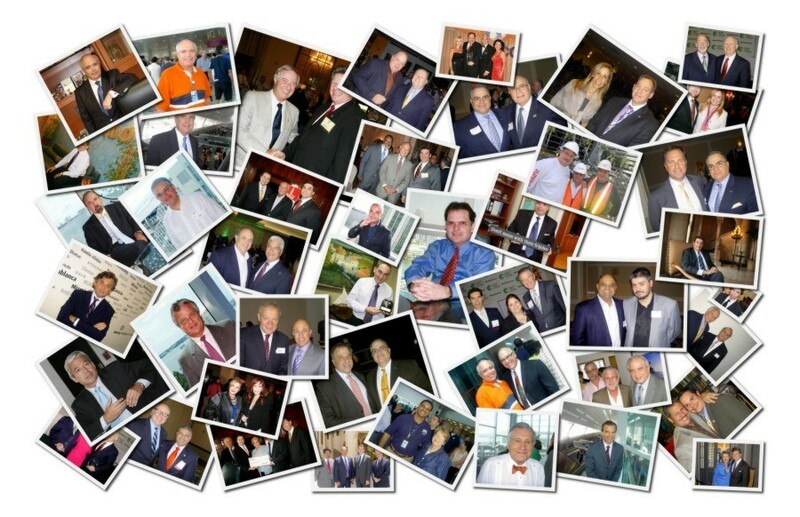 Around the World – Are you a South Florida Mover & Shaker? A Global Entrepreneur opening a new business in Miami? An established company that requires hemispheric business development? 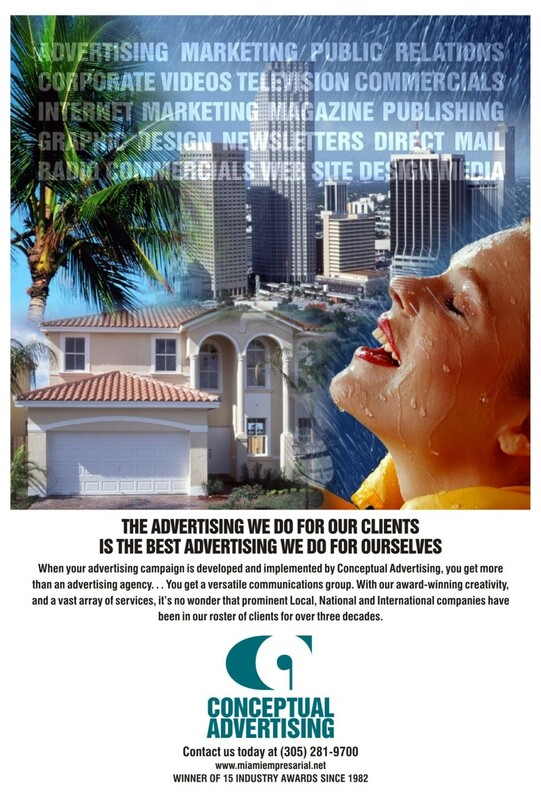 Then, don’t be left out of one of the fastest growing business publications in South Florida and beyond. You can now reach thousands of decision making professionals 24/7. We go the extra mile to bring you original content, in-depth interviews, unique photos and pertinent news no other media can afford to cover.